Her Majesty’s greatest spy is back! Rowan Atkinson returns as Johnny English in the third installment of this spy action comedy. Here’s more details on its release, including the first trailer! Johnny English is returning to the big screen for the third time! 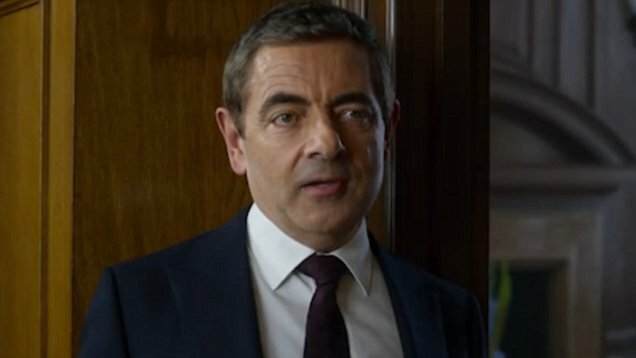 Rowan Atkinson’s bumbling character is soon appearing in the new film Johnny English Strikes Again. We’ve got a sneak peak of the trailer for you below! It seems that Johnny English is now a school teacher, but he’s still waiting for the chance to save the world once more. And that chance comes, when all of the UK spies have their identities revealed. Johnny English is the only one that remains unaffected. Looks like our hero is the only man suitable for the job once more! In this trailer, we see him messing around with virtual reality, launch missiles at French cyclists, and try out some magnetic boots! 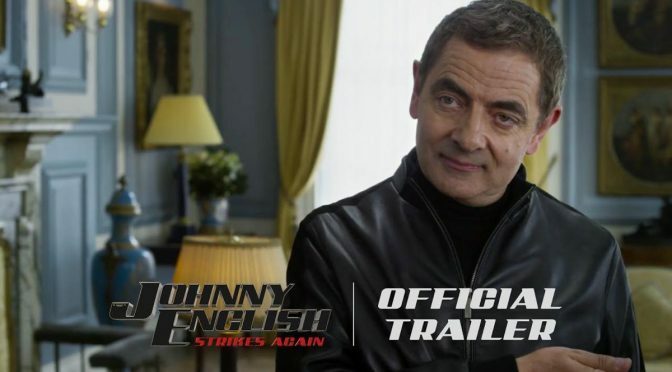 Johnny English Strikes Again was scheduled to be released on October 12, 2018 by Universal Pictures. The date was later moved down to September 20, 2018. Watch this space though, as the film’s release date could be changed yet again. Whenever it comes out, it looks like a film to watch out for in 2018. If only they would make a new season of Blackadder…..